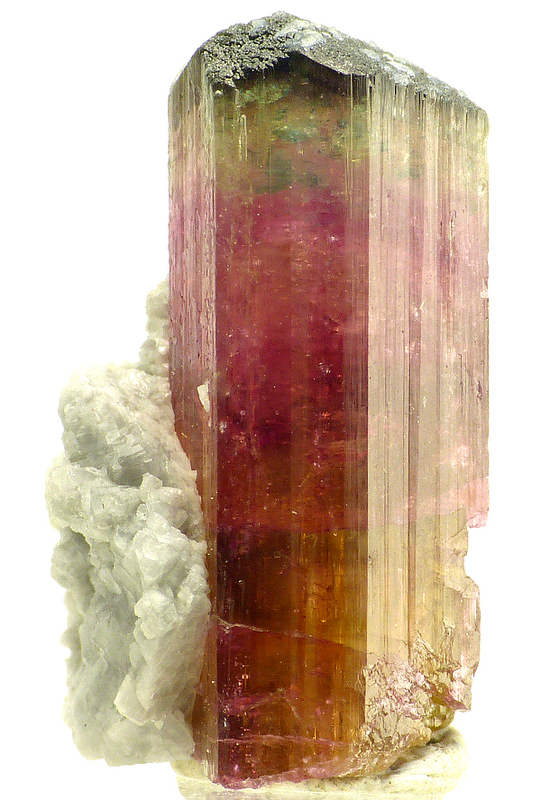 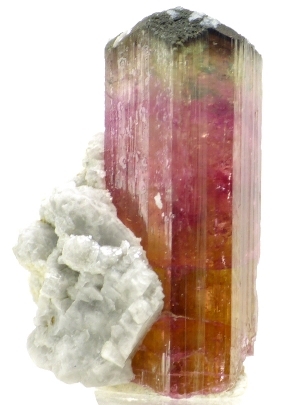 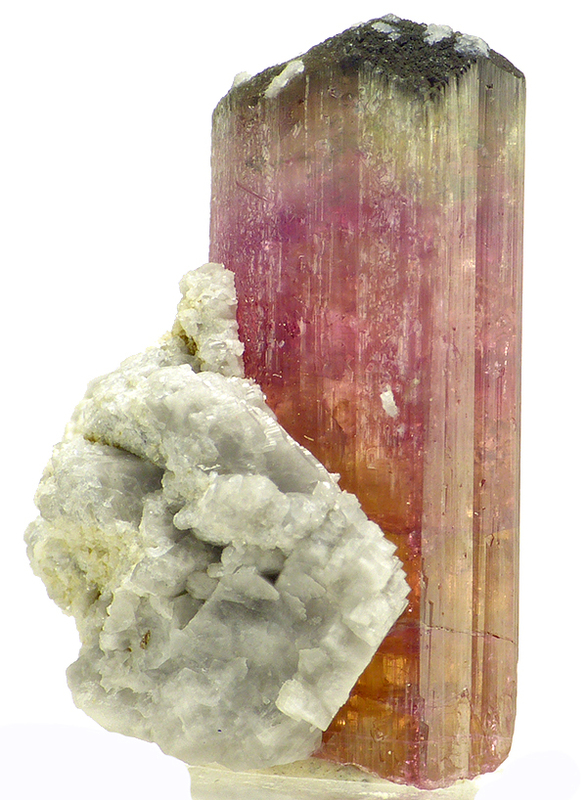 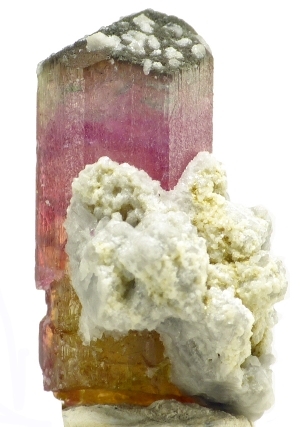 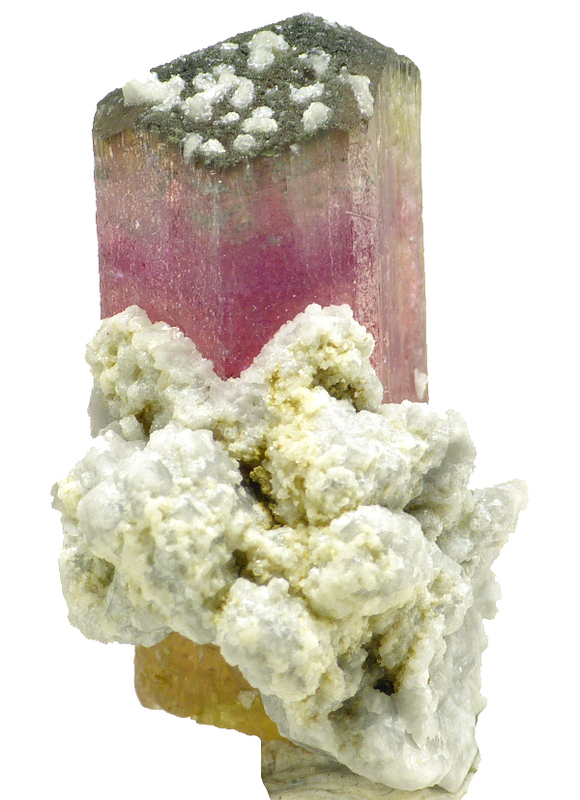 You are here: Main page » Store » Tourmaline elbaite, albite MOROCCO! 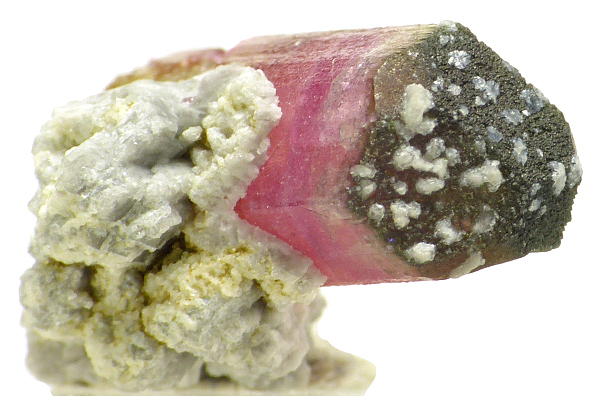 Are you sure you want to buy Tourmaline elbaite, albite MOROCCO! for $80.00? 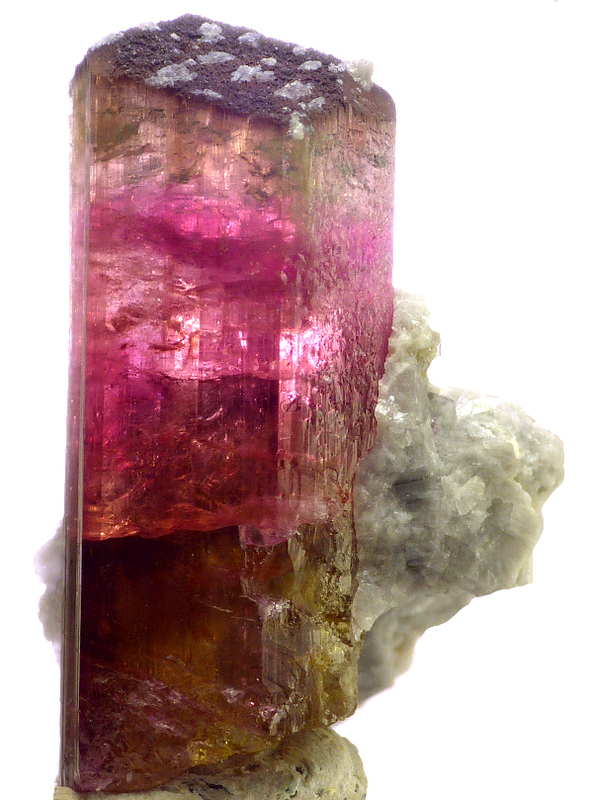 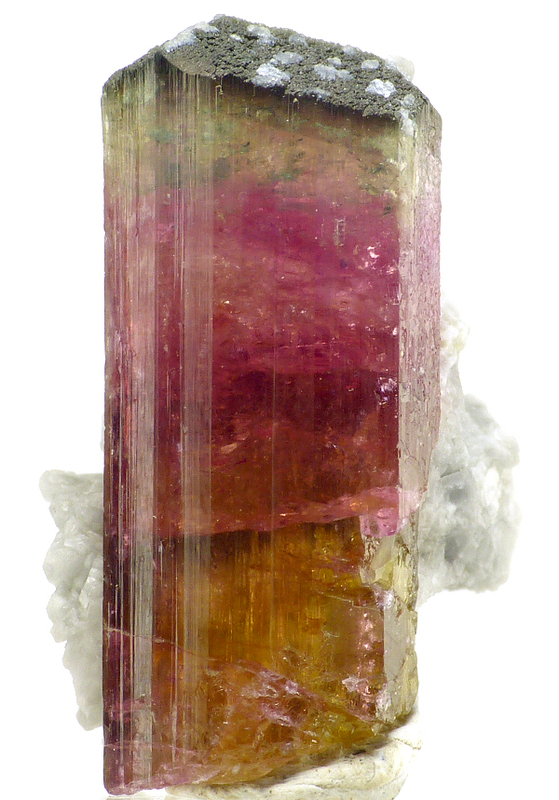 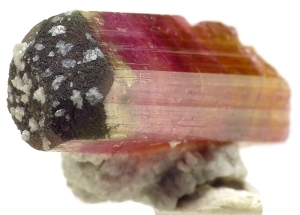 Good, lustrous, multicolor tourmaline var. elbaite crystal from Morocco. 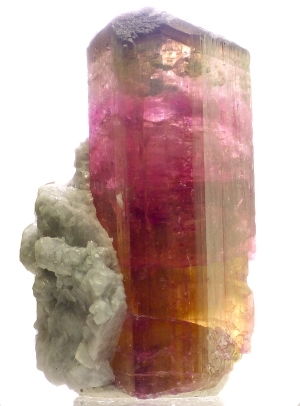 Good colors. Great luster.